Spring has Sprung! Lets get Moving. April 1st - Book Here! The Pilates Chair is a simple piece of equipment consisting of a seat, a pedal and springs that attach to the pedal (to adjust the resistance). 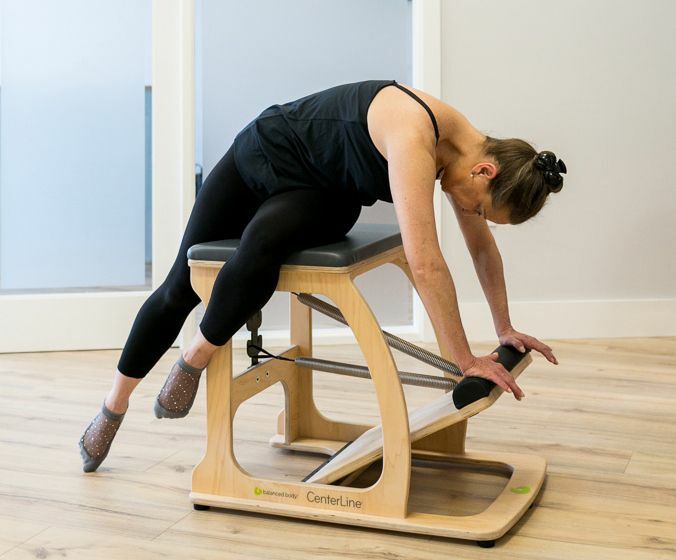 Considered to be the most challenging piece of Pilates’ equipment it builds strength in the legs and shoulders and requires more stability than other Pilates’ apparatus. You’ll recognise elements from the Mat, Reformer & Tower as you sit, lie or stand (on the chair or next to it) and work your lower & upper body. 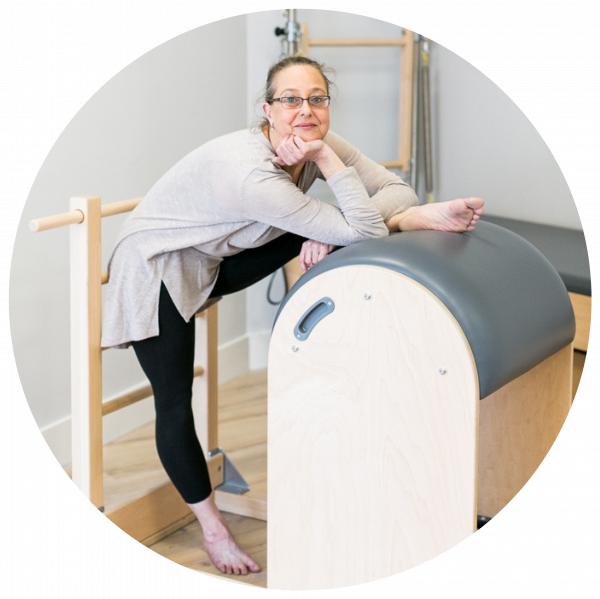 This class will challenge your balance, stability & core engagement in ways no other Pilates equipment does! 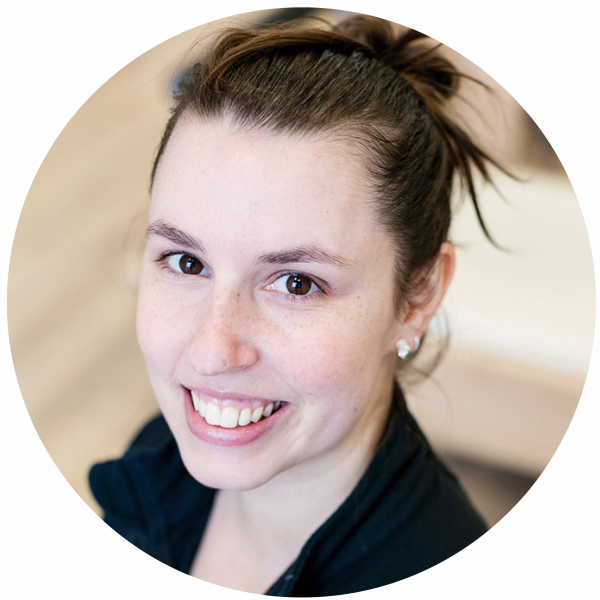 Anne completed her Fletcher Pilates® Comprehensive Program in 2011 in Canada. 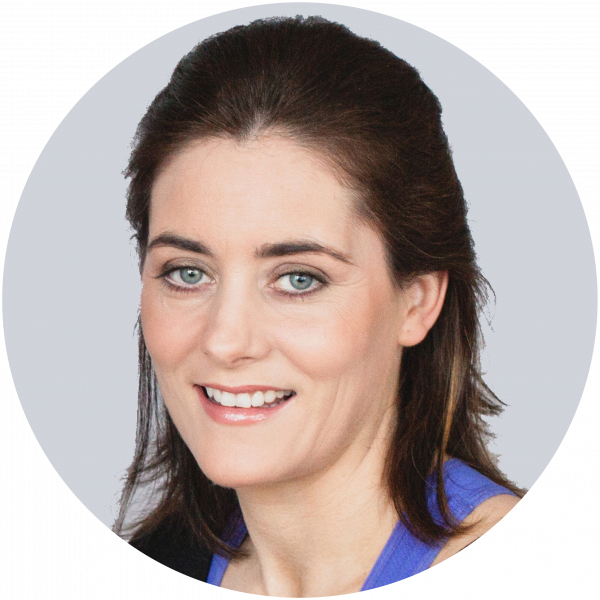 Anne has been an invaluable member of our Pilates Teaching Team since 2018 & we continue to enjoy her unique training, vast experience, critical thinking and joyful spirit. 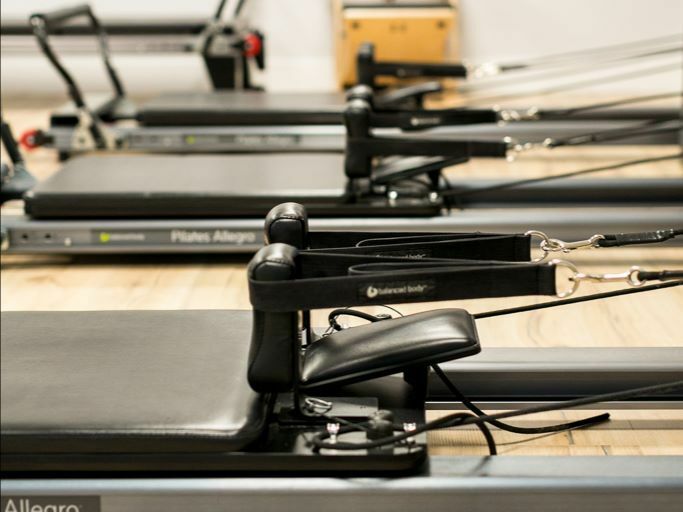 An ideal start to Pilates, Reformer Foundation is where you find your alignment and learn the principles of Pilates as you move against spring resistance to stretch, lengthen & strengthen.Each Class : 1 hour. 8-Week Course: €185Spaces Limited to 6 participants! Aisleen completed the BASI Comprehensive Teacher Training Course (CTTC) in 2016 and have been part of the studio teaching team since. If you have any questions or want information we'll be happy to hear from you! Details and booking information will be advertised and emailed directly to you about a week in advance. Pop-Up classes must be paid in advance at the time of booking. We operate by First-Come First-Served booking. We reserve the right to cancel or postpone any class/ course if minimum number of places not filled. A full refund will be issued in the case of class/course cancelation.